During the press conference on the commemoration of the Rwandan genocide on 9th April 2016, President Paul Kagame stated he is eager to do battle with those who are preparing to attack Rwanda and those who support them. But many analysts believe it is, as usual, only a pretext to invade again the DRC and Burundi. The report of UN experts on the risk of a new collapse in Central Africa is unequivocal. This may indeed explains the recent “attacks” in Rubavu-Rwanda. The platform members condemn the continuous provocation of the RPF regime to violate the sovereignty and territorial integrity of neighbouring countries. 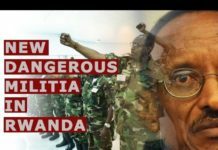 The RPF dictatorship surely finds there another excuse to kill innocent civilians in Rwanda and the Great Lakes region as in the past. 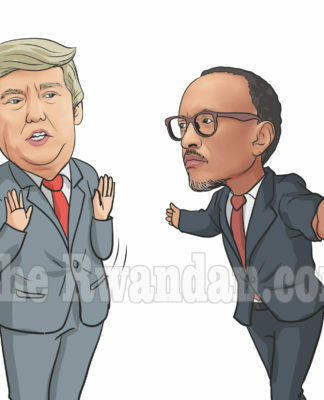 The members of the platform urge the international community to stop the recurrent criminality and war mongering of the Paul Kagame dictatorship that will, if not stopped, will lead to yet another humanitarian disaster. The silence of the international community in this unfolding tragedy fuels the impunity that has become structural in Central Africa.